One of the most common questions people ask their eye doctors in Miami is why they blink. Blinking is an important part of eye health overall, and it’s absolutely necessary to retain moist eyes that are healthy and able to fight off pollutants and bacteria. The main function of blinking is to spread tears over the surface of the eye, which keeps them lubricated at all times. People who have dealt with dry eye before know just how annoying the condition can be, and it can often lead to infections and irritation that make it difficult to get through the day. Those who are wondering why they blink will likely get the same type of answer from any doctor in Miami Beach. Blinking plays an important role in eye health overall, but there are also other studies that indicate blinking can mean much more. Your Miami eye doctor may give you a surprising answer when you ask about blinking, other than just for optimal eye health. ● Some studies have shown blinking may be linked to a person’s ability to understand what’s going on around them more accurately. ● This lack of sight for a brief moment allows the brain to activate certain parts that are not used when actually looking at something, which may help with comprehension abilities. ● The part of the brain that becomes active when the eyes are briefly shut is not completely understood, but it does indicate that the lack of sight provides more for people than just lubricating their eyeballs. 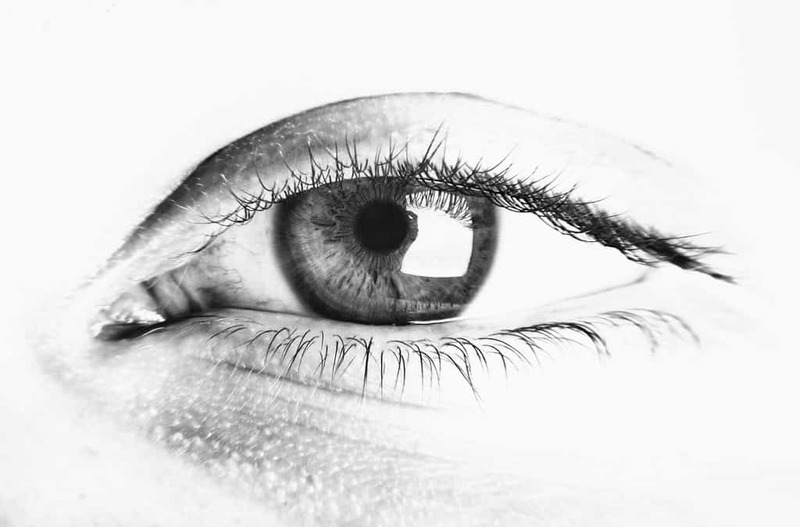 Although scientists don’t quite understand just what happens when a person blinks yet, other than lubricating the surface of the eyes, it is thought to be important to how a person is able to perceive the world around them. Your optometrist in Miami Beach is likely going to tell you that you should not try to avoid blinking at any point; you don’t want your eyes to become dried out as this can lead to severe problems within your eyes. Dry eyes are more susceptible to infection, and they are also going to feel itchy and irritated. The next time you are wondering about just how often you blink, don’t question it– simply do as your body intended so you can be as healthy as possible.